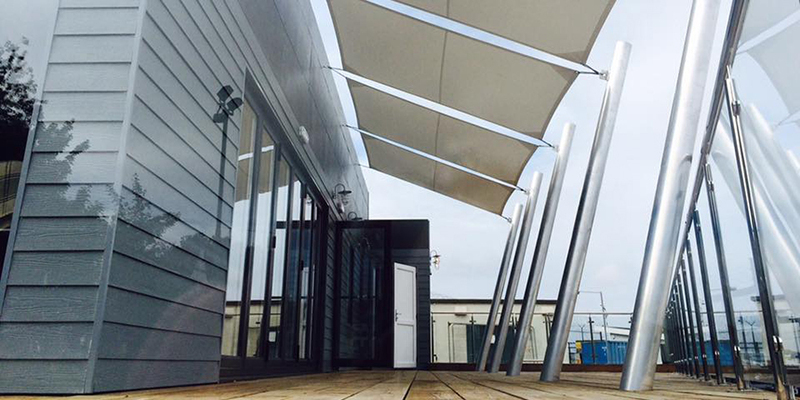 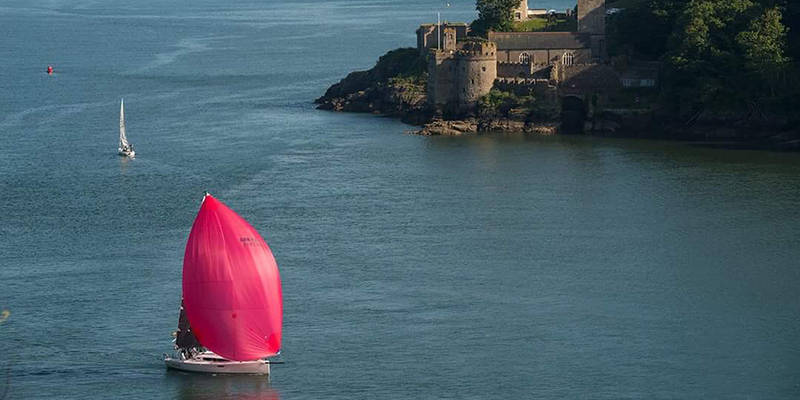 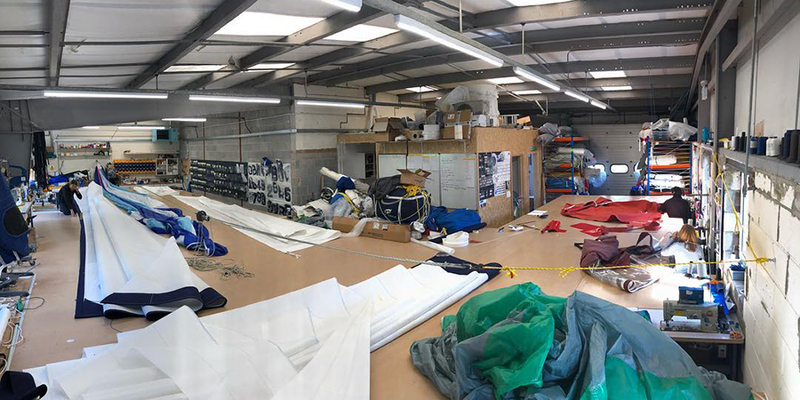 We are an established loft with over 20 years of experience in providing you with quality new made to measure sails. 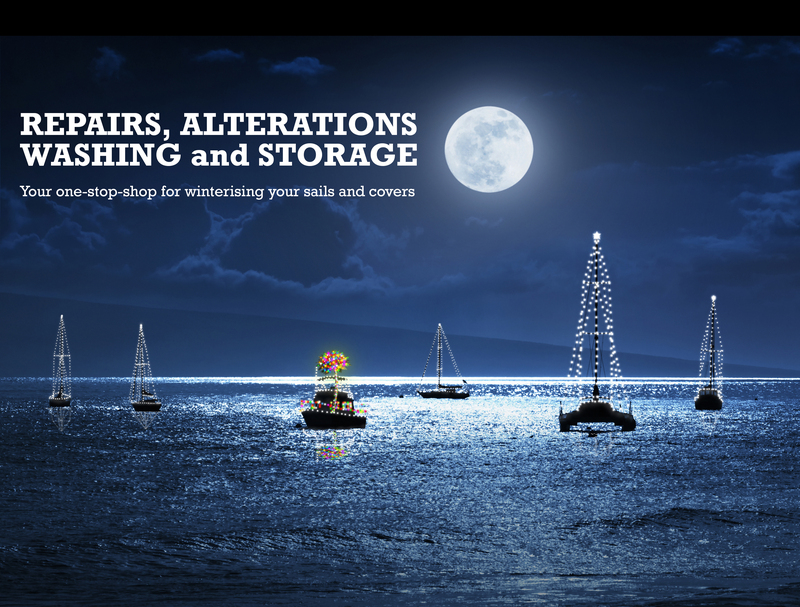 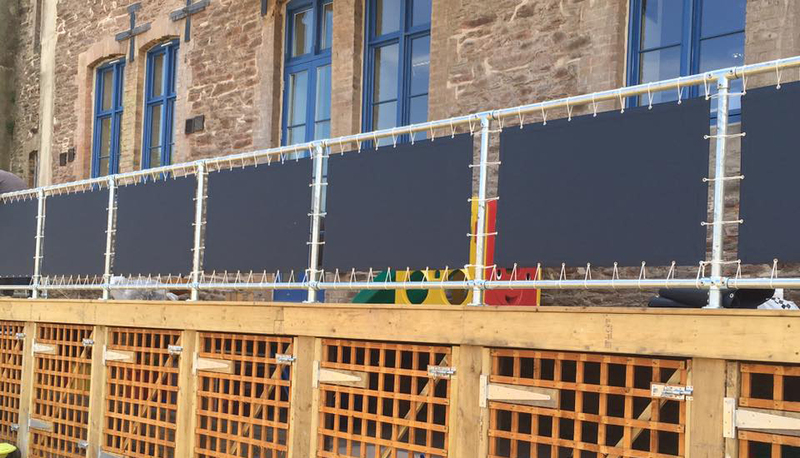 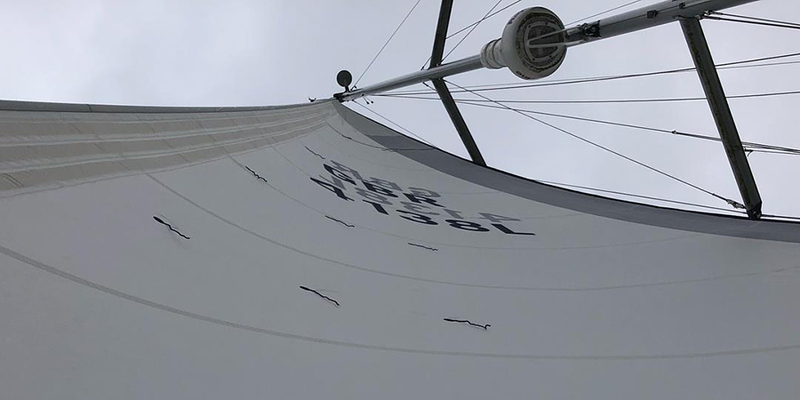 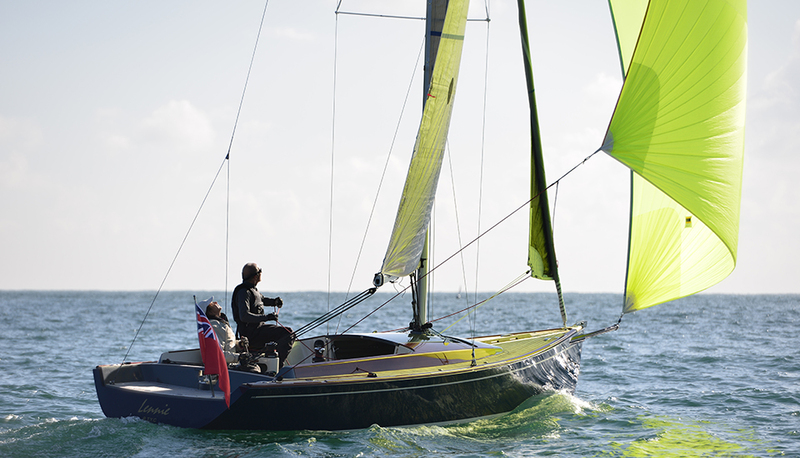 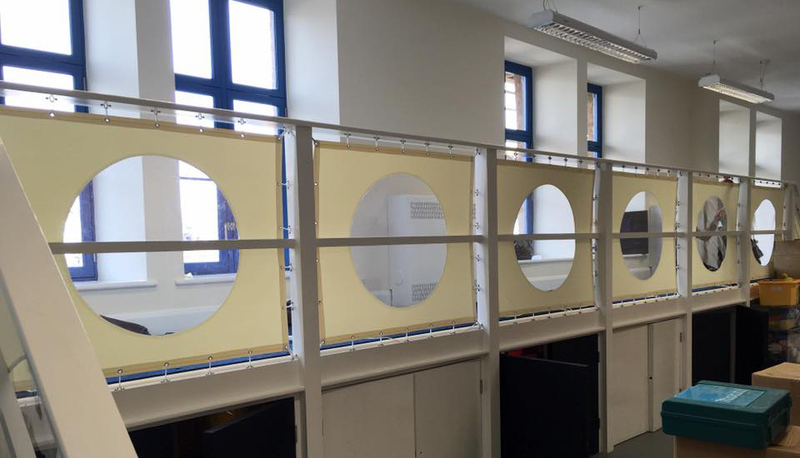 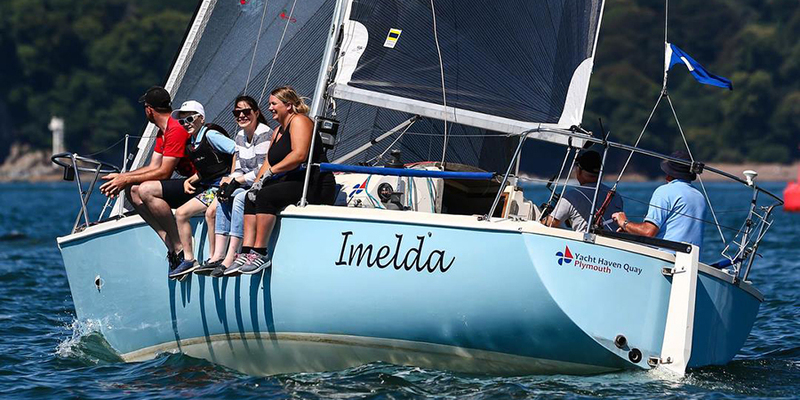 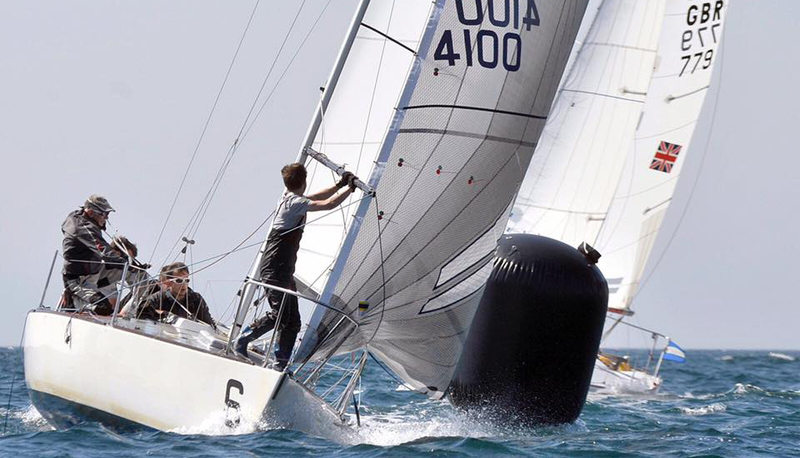 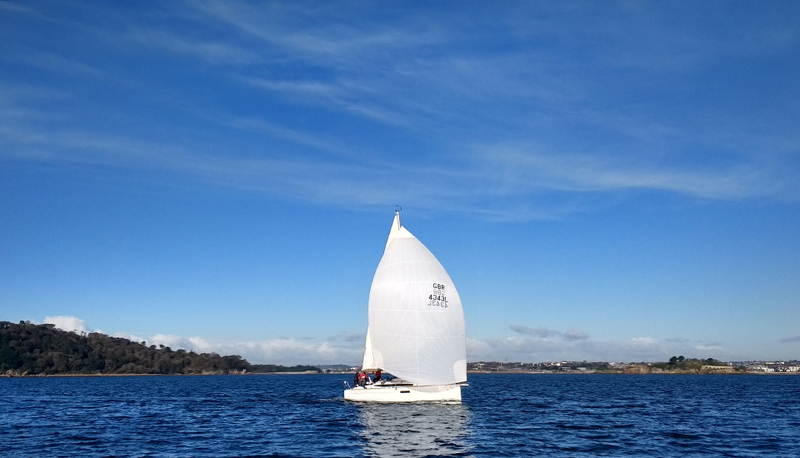 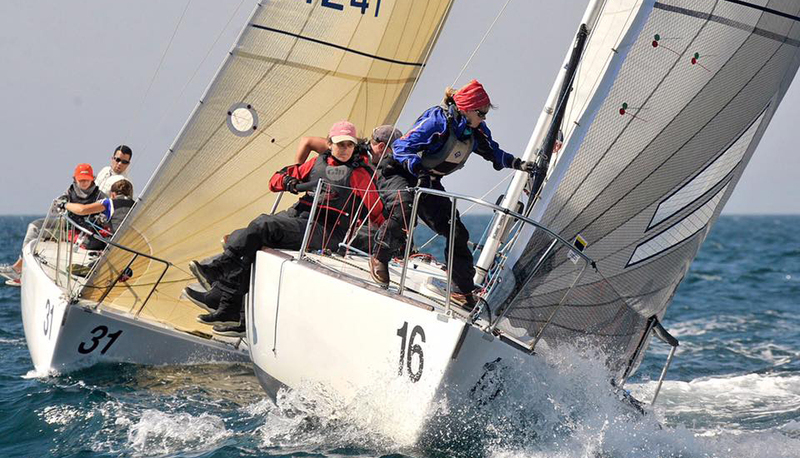 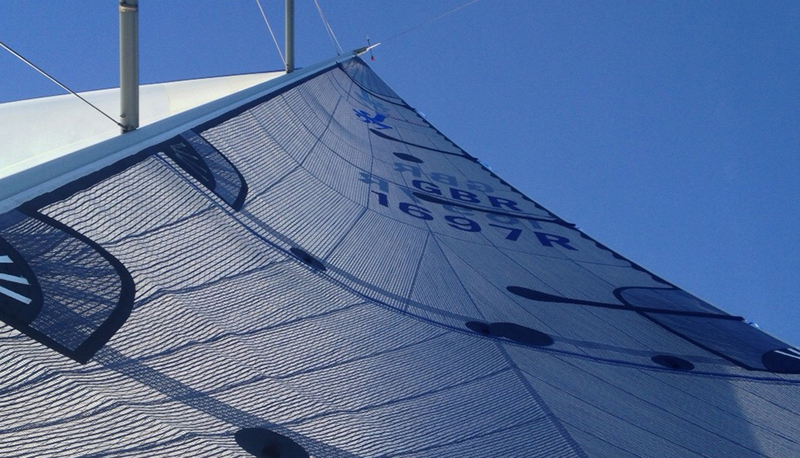 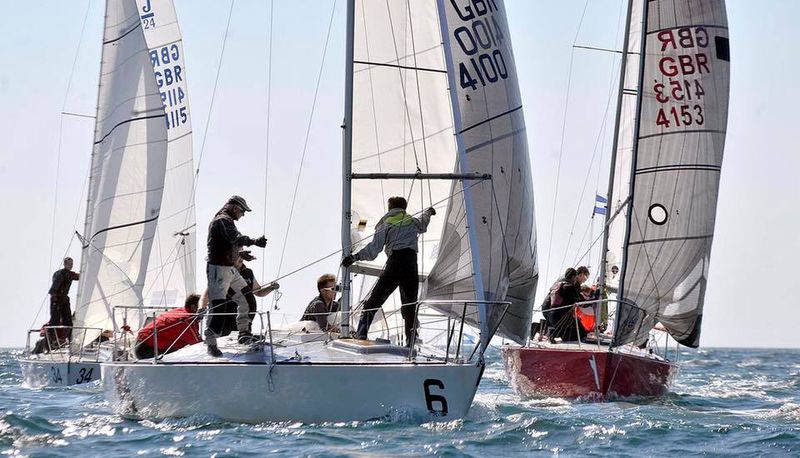 We provide the whole service, from measuring, manufacturing, through to fitting and altering sails, as well as a repair service for your existing sails. 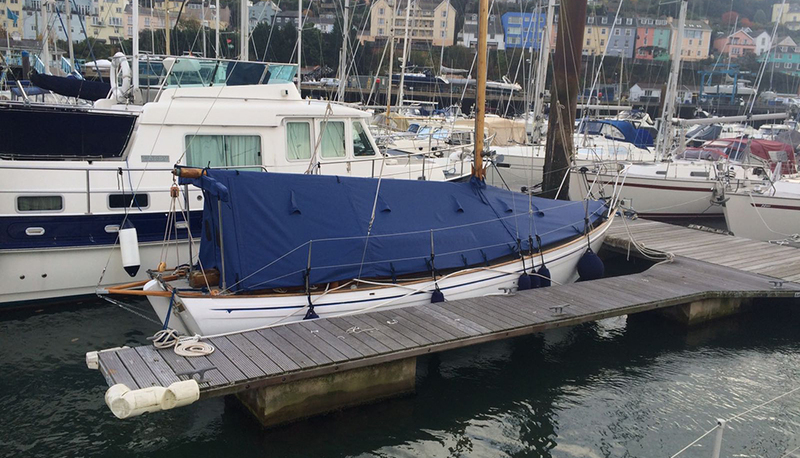 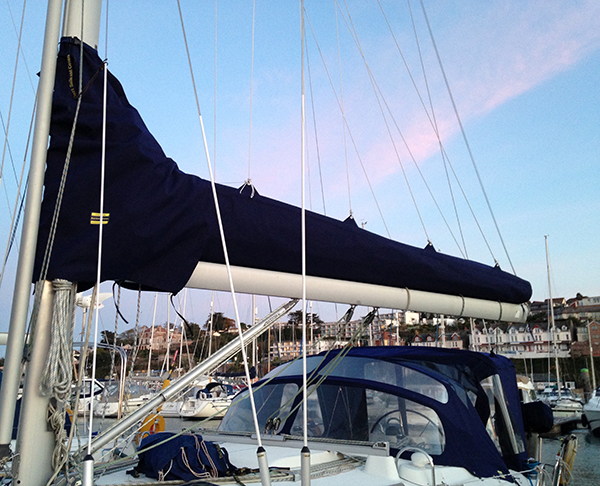 We also manufacture and repair canvas covers for your boat, and outdoor structures. 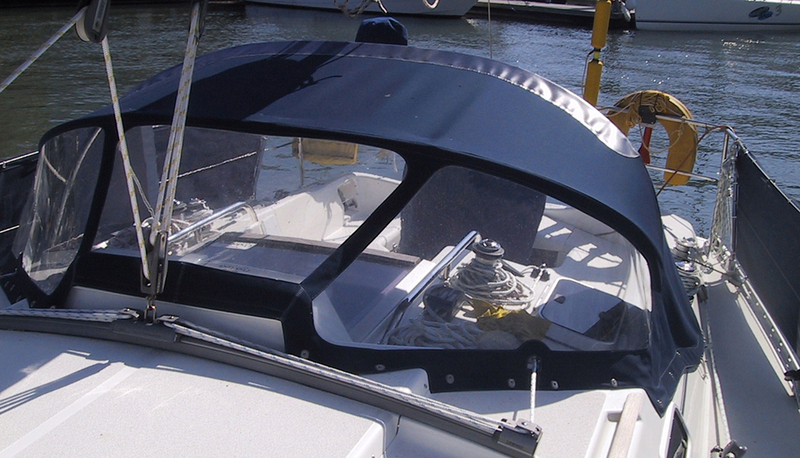 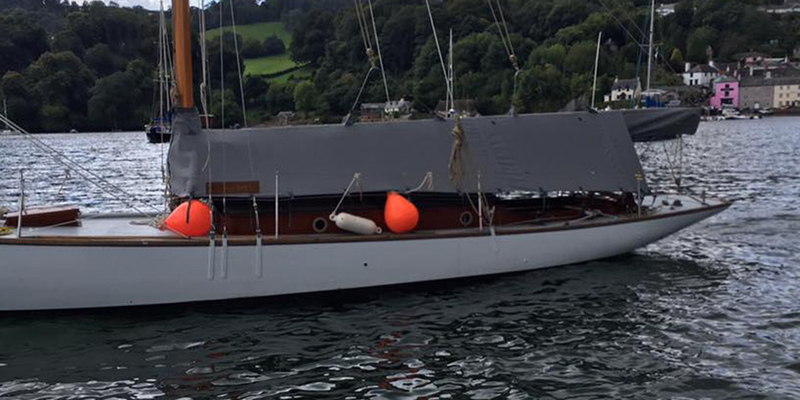 We have many years of experience in this area and have designed and built canvas covers for all types of boats and structures. 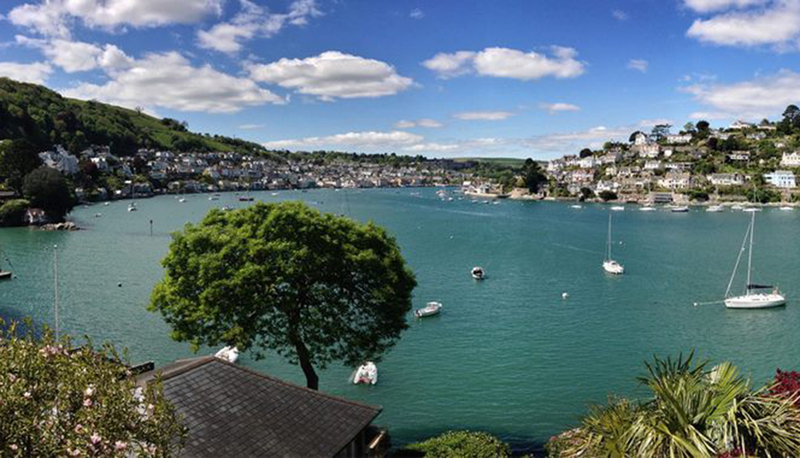 We offer a free collection and delivery service to various drop off points in the Dart, Torbay and Plymouth areas, contact us for details or to arrange collection or delivery. 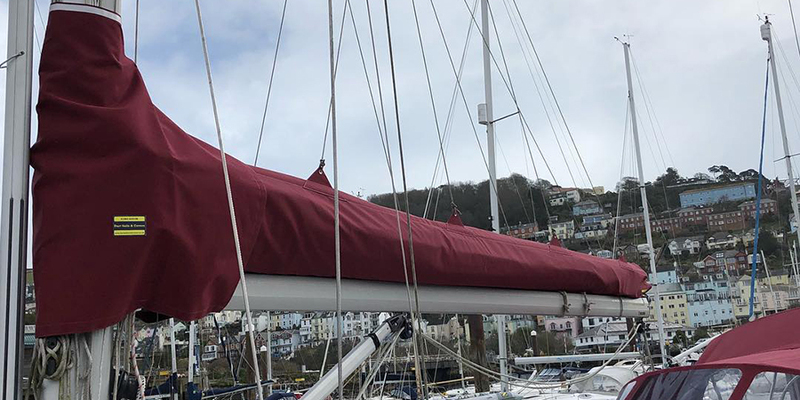 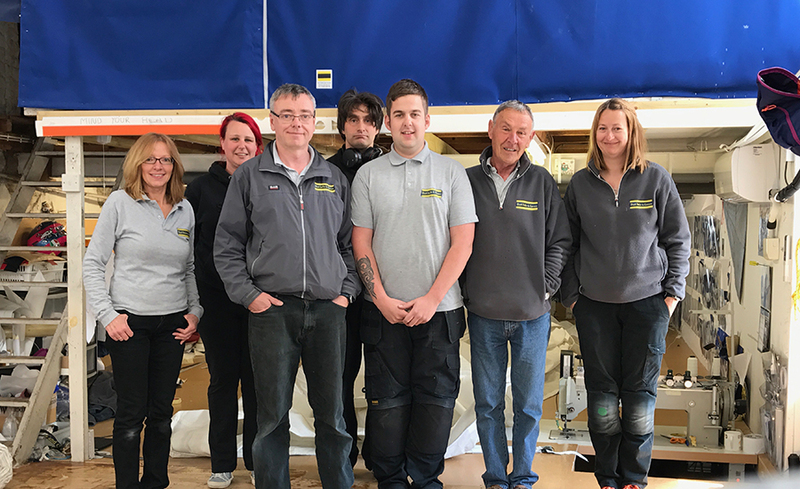 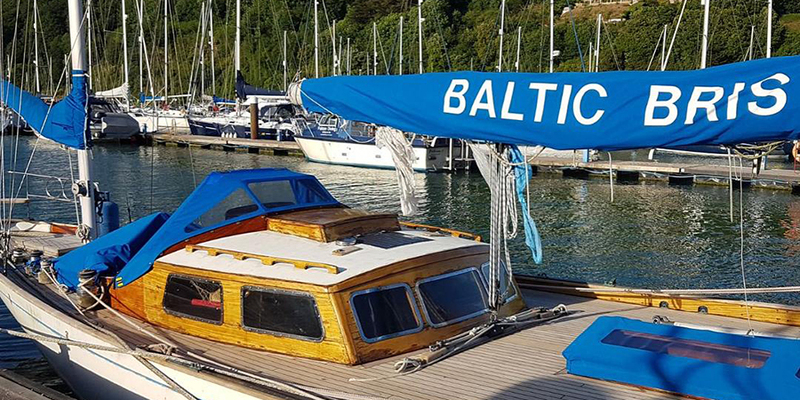 Our experienced sailmakers will come and measure up for any new sails and covers, and we can deliver you sails back to you once the work is complete. 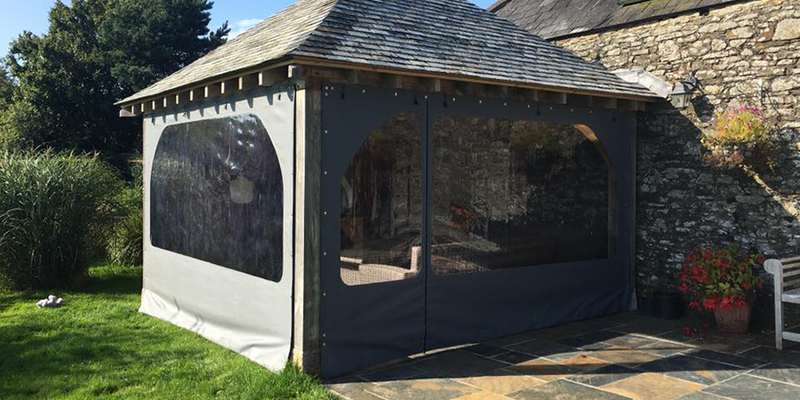 We also offer a full winter valet and service. 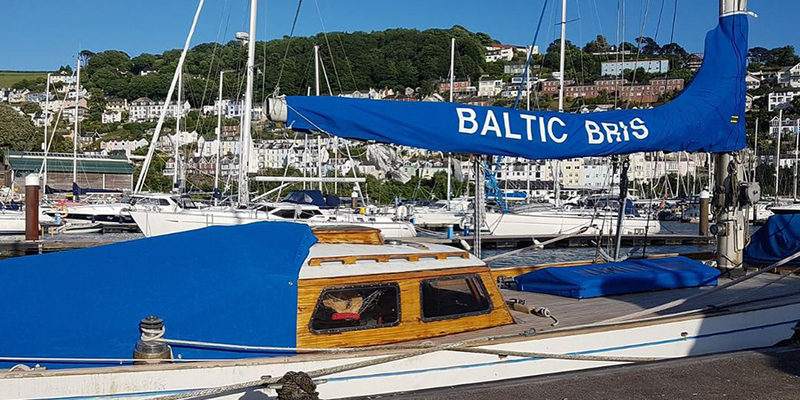 We offer a free collection and delivery service to various drop off points in the Dart, Torbay and Plymouth areas, contact us for details or to arrange collection or delivery.